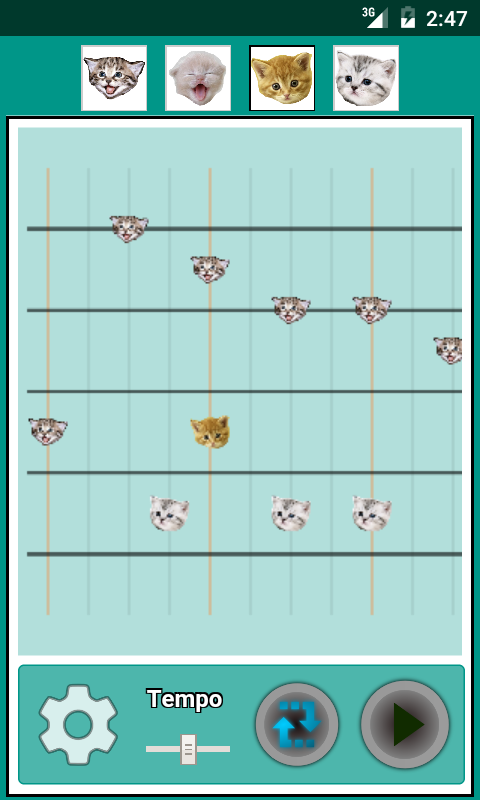 Musical Kittens is an amazing musical composer application where all of the sound effects are generated with adorable cat meows! 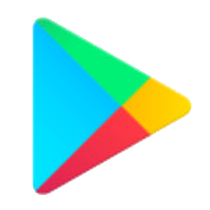 This app will change your life forever. 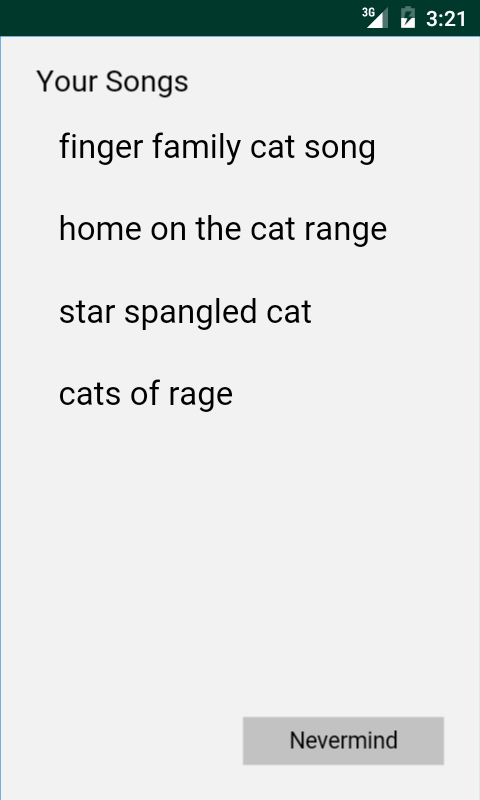 Meow your way to fame and glory by making memorable cat music. 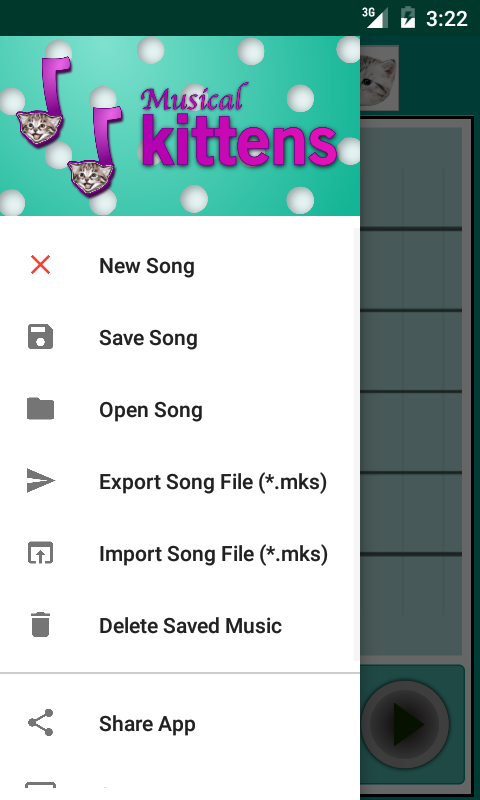 Save your songs and share them with friends! Everybody will think you are so cool!